With a variety of styles and designs to choose from, A Plus Door Services is your source for overhead door services in Barrie. We offer durable and modern solutions for residential garages as well as commercial or industrial facilities. You can also rely on us for door opener upgrades and repair: we offer 24/7 emergency repair services. 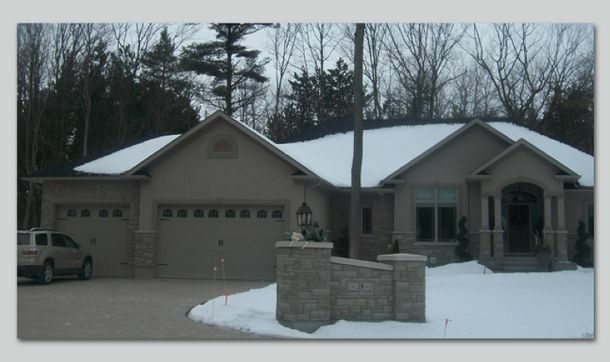 Whether you'd like to improve the insulation of your garage, or you're looking to increase the operational efficiency of your business, contact us for a free estimate on garage door installation in Barrie.